drivingandlife: ON THE ROAD AGAIN! Yes, I'm back. 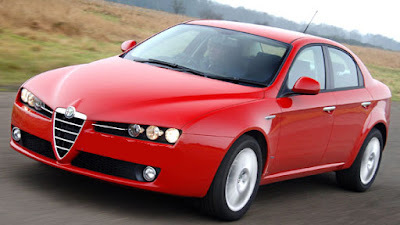 After a few new tubes and connections at the heart of things, and a running-in program, I am finally able to put the cabin fever behind me, and get back behind the wheel of my Alfa Romeo 159. VWAG CLASS ACTIONS? A JOKE! Title Design by Hello Branding - All Writings and Photos Copyright John Crawford. Simple theme. Powered by Blogger.